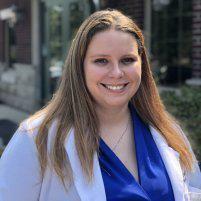 Jennifer was born in Indianapolis, IN and attended Indiana University in 2008, where she earned her Bachelor of Science in Biology and Neuroscience. She worked for several years in Bedford, IN as an EMT/ Paramedic before moving to Virginia Beach, VA for graduate school. After graduating from Eastern Virginia Medical School with a Masters in Physician Assisting, Jennifer moved back to the Bloomington area. She is a member of the American Academy of Physician Assistants and the Pi Alpha Honor Society. In her spare time, Jennifer is an avid reader of science fiction and fantasy. She enjoys spending time with her husband and playing with their new puppy and their cat. She continues to work as a Paramedic on weekends. 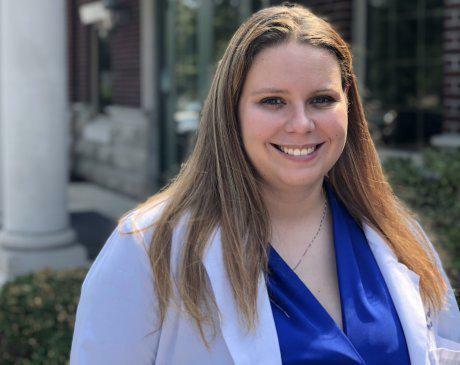 Jennifer joined the Summit Urology team in August 2018 and is excited to serve the Bloomington community. She is currently taking new patients.